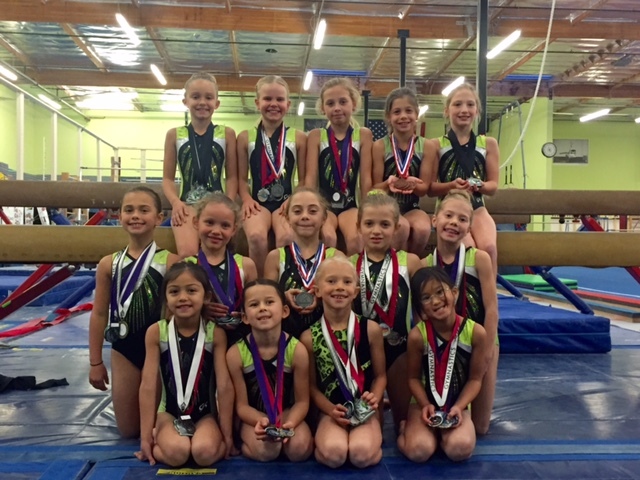 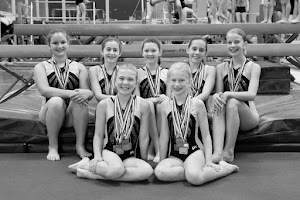 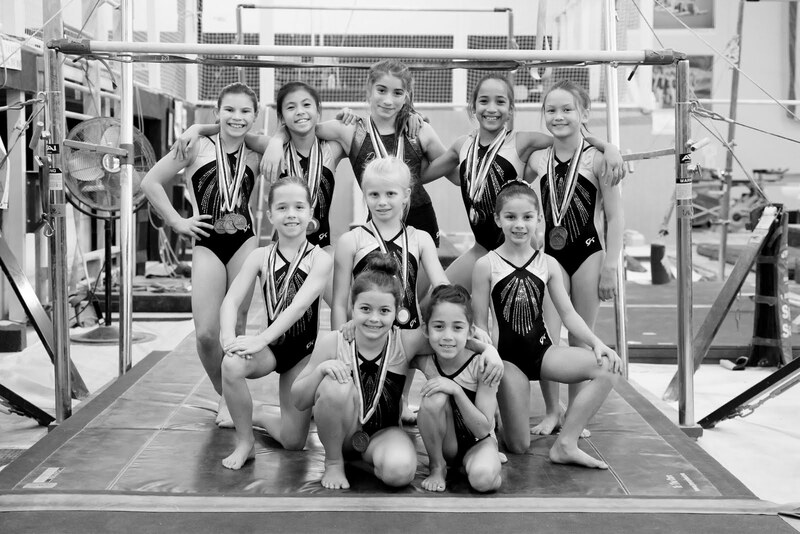 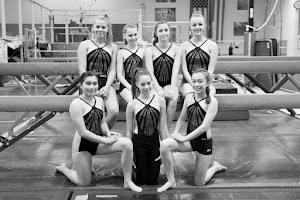 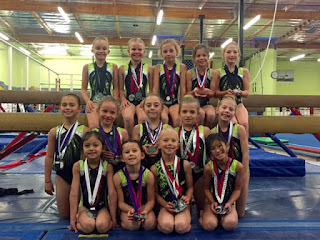 The qualifying Level 3 gymnasts from Napa Gymnastics Zone’s Junior Olympic Team competed at the USA Gymnastics NorCal North Level 3 State Championships hosted by California Gymnastics Academy and held at the Robert Livermore Community Center in Livermore. 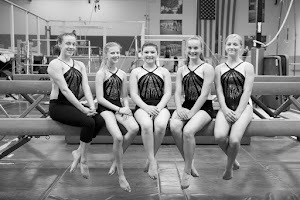 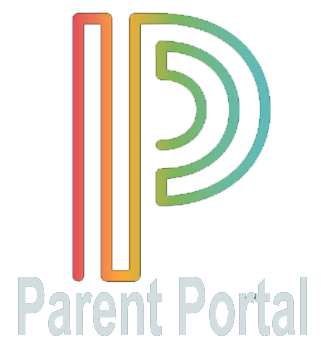 Kate Parker – fifteenth all-around with a score of 33.125. 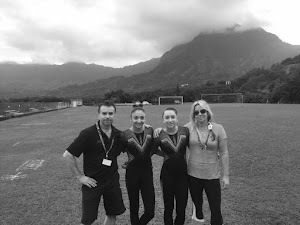 Isabella Moore – ninth on vault, second on bars and eleventh all-around with a score of 35.075. 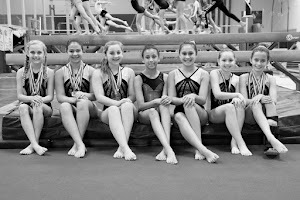 Brynna Cohee – fourth on vault, eighth on beam and tenth all-around with a score of 35.475. 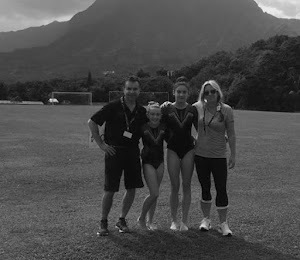 Sade Muessel – second on vault, third on bars, fourth on floor and fourth all-around with a score of 36.500. 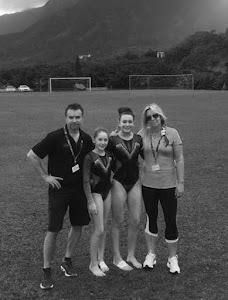 Mia Sellick – fourth on vault, third on bars, fifth on beam, sixth on floor and second all-around with a score of 36.450. 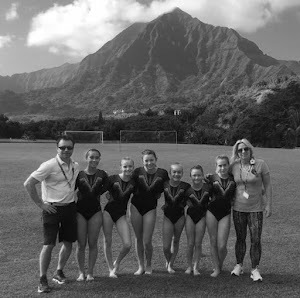 Calla Miner – seventh on beam, eighth on floor and eleventh all-around with a score of 35.250. 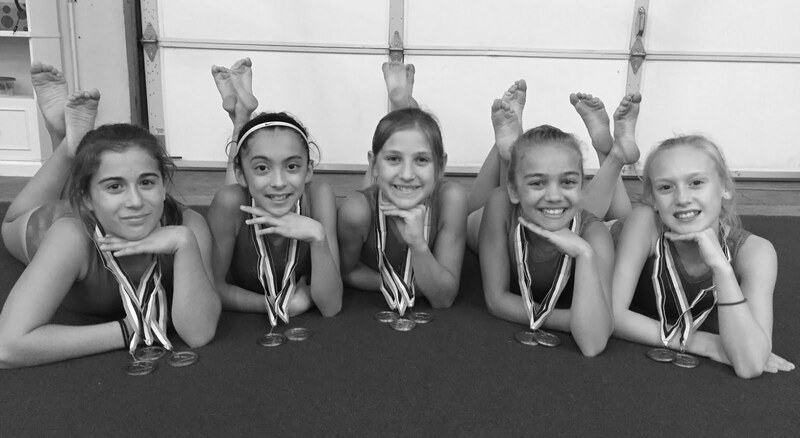 This wraps up the girls’ Junior Olympic Compulsory teams regular and post-season competition – the level 3, 4 and 5 teams will now return to the gym to begin training for next fall when they will compete again. 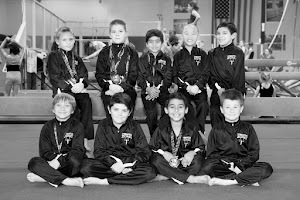 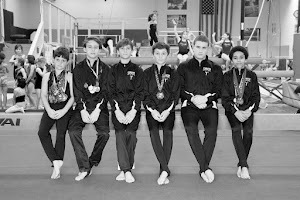 The Zone’s Junior Olympic Level 4 and 5 boys’ teams will open their season December 12th and 13th at the Boys Season Opener meet hosted by and held at Redwood Empire Gymnastics in Petaluma.